J Perry Asphalt Paving is a family-owned business that has been serving customers across Rhode island since 1999. All of our crews are trained and experienced professionals who utilize state-of-the-art equipment to give you the quality that you expect, and deserve. 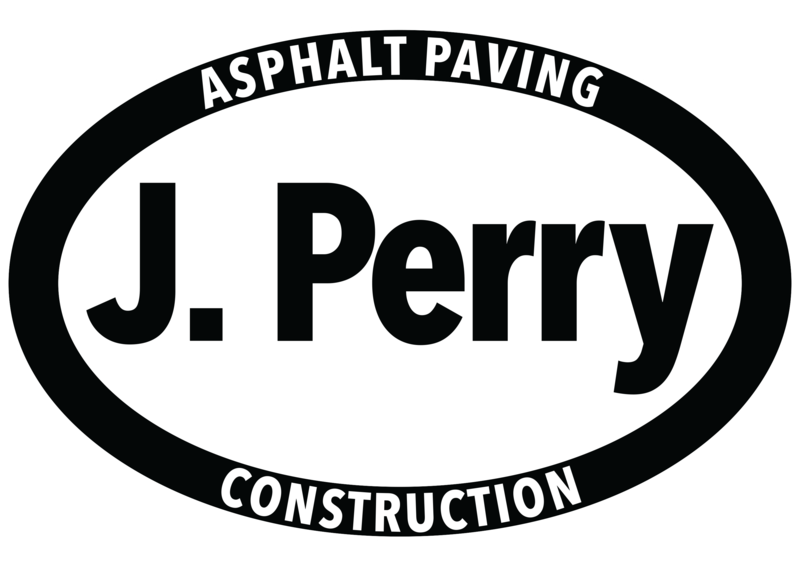 Every year, thousands of homeowners and businesses trust J Perry Asphalt Paving to handle their asphalt and concrete needs. We are proud of our BBB rating that we have earned with the Rhode Island Better Business Bureau, and ALL of our employees work hard to maintain it. Our success can be attributed to our commitment to quality. In an industry where companies come and go, you can count on J Perry Asphalt Paving to make sure your job is done right the first time, every time. All of our team members are dedicated to ensuring that your project goes as smoothly as possible, from the initial phone call to the completion of the work. First job Joe did was my driveway, five years ago, now I have a beautiful new walkway! Always professional, honest and excellent work done by an amazing crew! Would highly recommend!! I’m a contractor in the same field of business, and i see their work… Got to give credit when its due, J Perry Paving does some good work! I’m always impressed every time i see their driveways! !